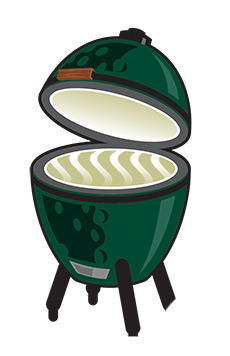 An EggFest is a festival type event where the Big Green Egg enthusiasts (EGGheads) showcase their talents on the Big Green Egg barbecue. It is also an opportunity for those who have been contemplating a Big Green Egg to sample the foods and talk to other egg enthusiasts. In other words, the EggFest is a good excuse to get a bunch of people together and make some great food.